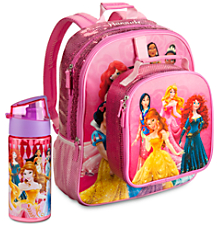 If your kids love Disney, be sure to check out this Disney Store sale! 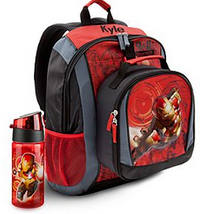 You can get backpacks for $12 or lunch totes for $8. 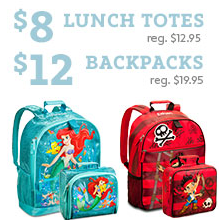 This is a great way to get a good deal while still allowing your child to pick a fun item. You can also add personalization for $4.95. Shipping is $4.95 or is FREE with an order of $75 or more. Use the code SHIPMAGIC.